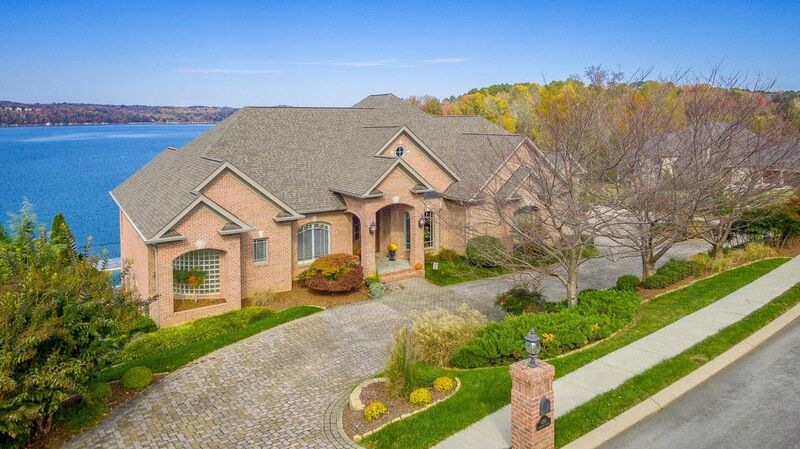 Life is better on the lake**location, location, location - prime lakefront home offering year round deep water; 5 bedrooms, 4. 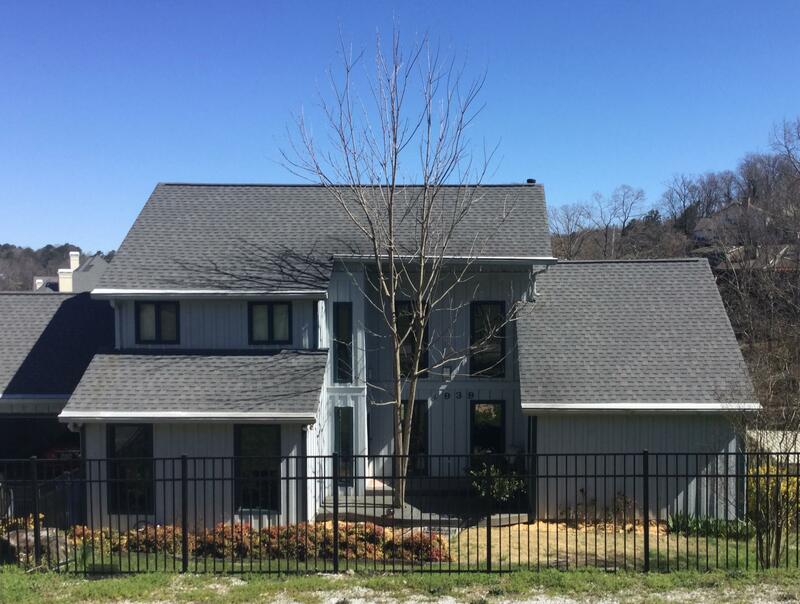 5 baths, 2 kitchens, 2 bonus rooms, master bedroom on main level with sitting room overlooking a panorama view of chickamauga lake. Only 4 minutes to chickamauga dam by boat. Home is across the main channel from privateer yacht club. Beautiful view of sail boats. Sun room and multi decks with view of in ground 10x20 pool and dock area. 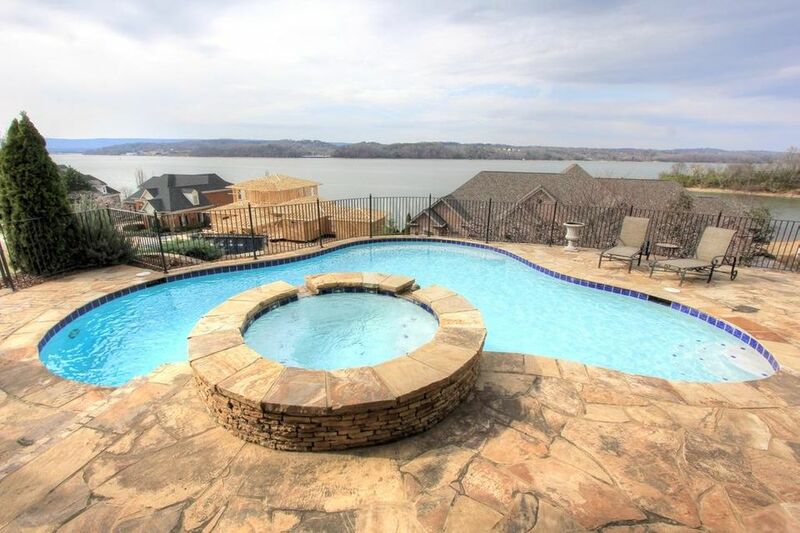 Great lake home that offers lots of year around fun and entertaining and watching all boating activity. Two new hvac units - new water heater and more. Home built to accommodate two families. Must see. 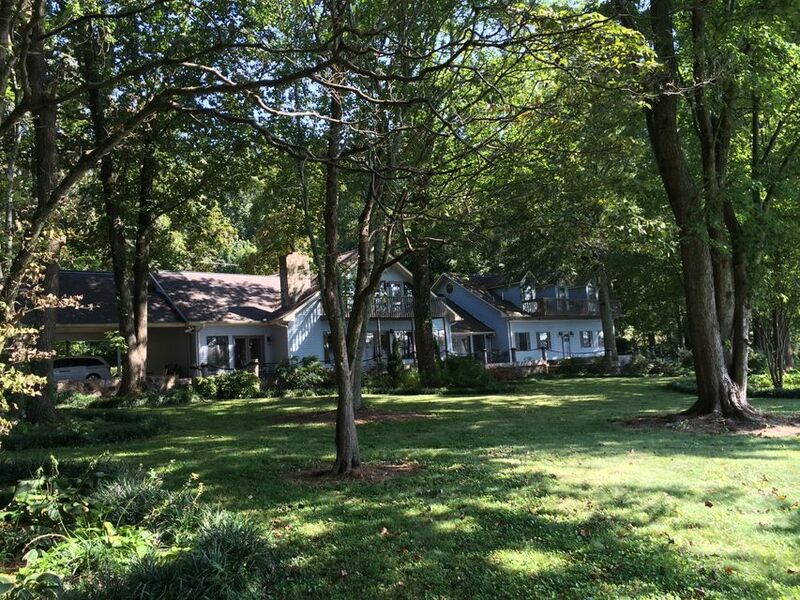 This property is located on bonny oaks dr. 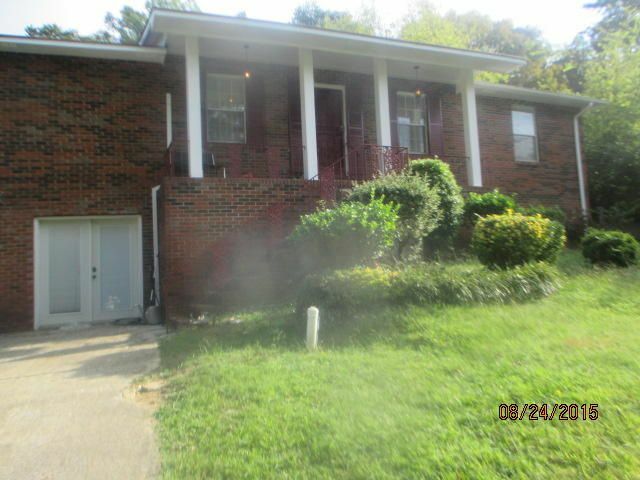 Between hwy-153 and hwy 58 only minutes from i-75, hamilton place mall, north gate mall, chattanooga airport. 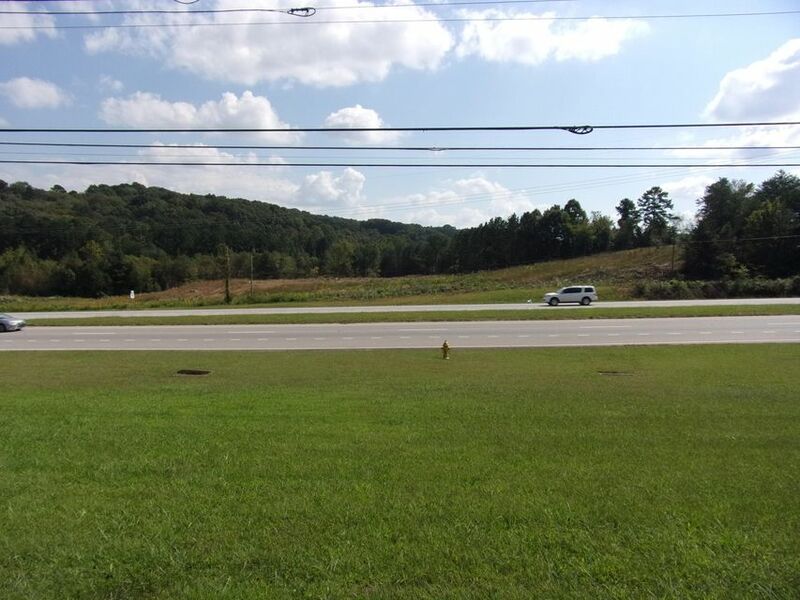 The value of this property is that it has the ability of being commercial property. 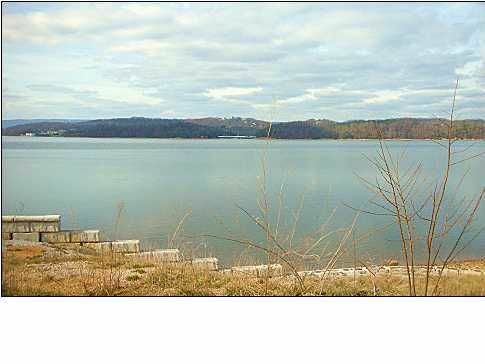 There is 100' of road frontage on bonny oakes dr. And has a depth of 283'. There is a very high traffic count passing the property and other commercial businesses nearby. The house could be converted into various businesses or the lot could be developed into buyers choice. 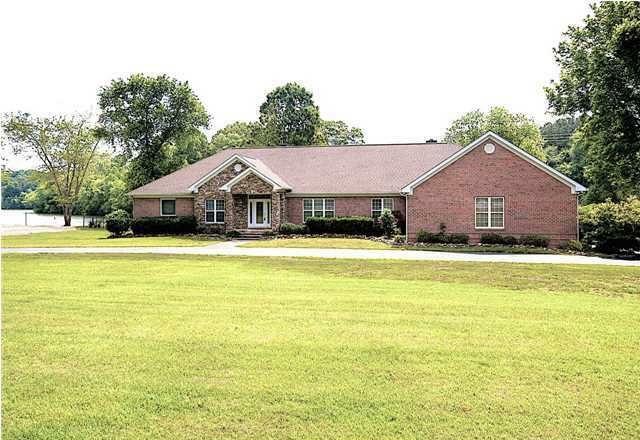 Picture your lifestyle in this home that is prominently one level with additional living space upstairs. 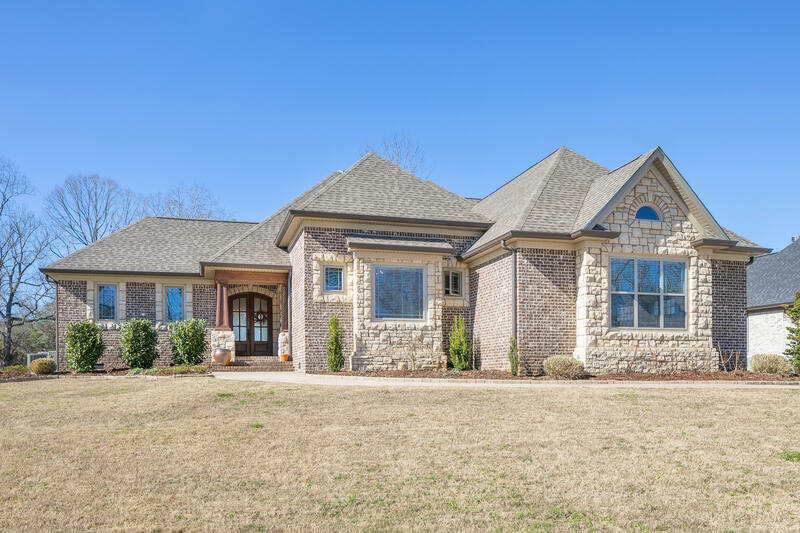 Pull up to see the home illumnify itself on eagle bluff golf course and minutes from harrison bay and the chattanooga yacht club. Inside you will discover that the home is just as you see in the pictures. Mountain stone and brick case the stately exterior of the home and the theme carries inside with the truly unique foyer. 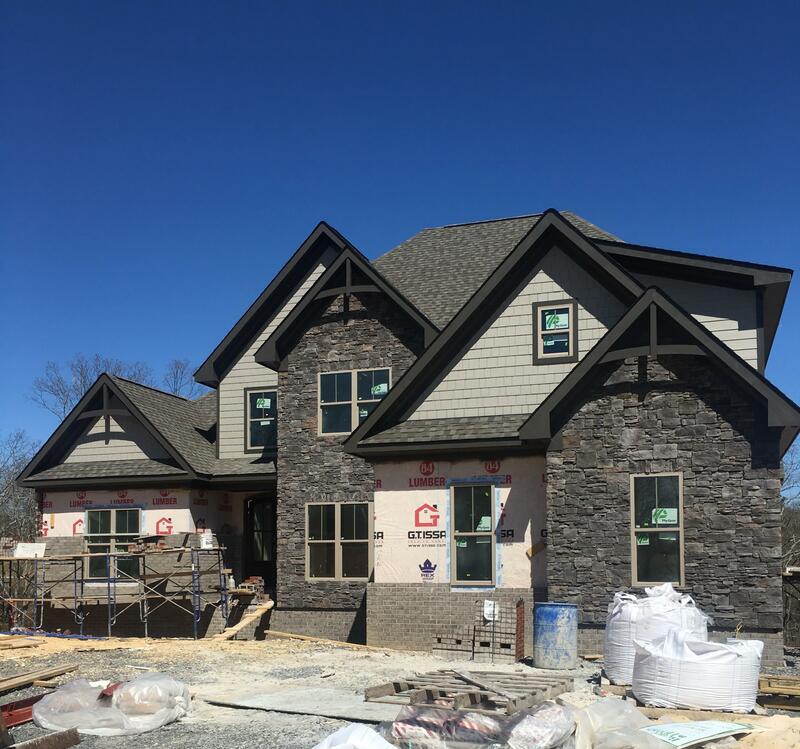 As soon as you step into the foyer from the front door you can access the in law suite on the left complete with separate bath and access to the back patio. You can also access the backyard from the foyer, or take advantage of the double sided wood burning fireplace to cozy up after coming home. From the foyer to the right enter main living space of the estate.